As Chief Building Inspector for the Building and Zoning Department of Cook County, Norm oversees all building inspections in unincorporated Cook County, manages revenues, attends court hearings and meets regularly with business leaders, contractors, residents and public officials. A lifelong Evergreen Park resident and graduate of Evergreen Park Community High School, Norm brings his expertise to the Village at a time when we are experiencing a construction boom. 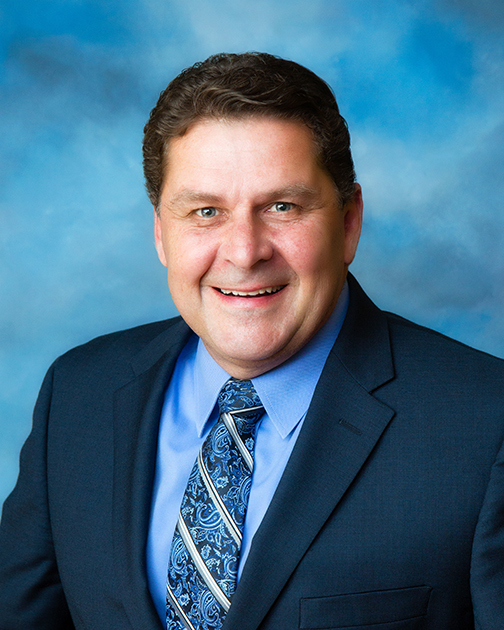 Norm serves as Chairman of the Evergreen Police and Fire Commission, Varsity Football Coach at Most Holy Redeemer, Illinois Code Council Member, and past President of the Evergreen Park Boys Club. Norm and his wife Kathy have four children; 3 grown sons and a daughter who attends University of Illinois.